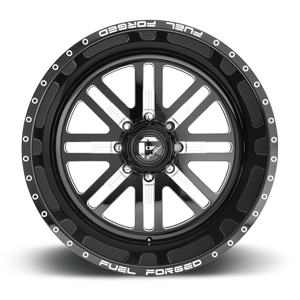 At Fuel Off-Road, we take our machining seriously. 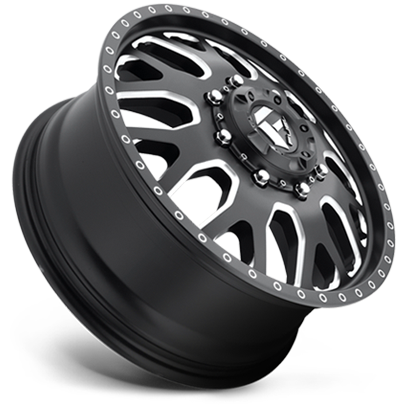 With over 25 computer controlled machining centers running around the clock, we have the equipment, the engineering know-how, and the workforce to handle any wheel you can dream up. 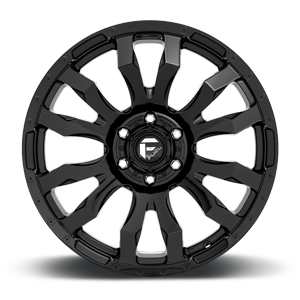 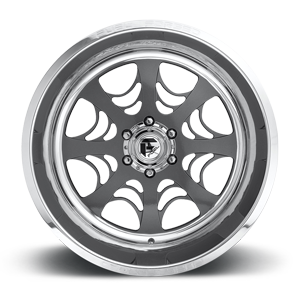 From concept to cutting, we are proud to offer the widest variety of forging styles and the industry's shortest lead times for custom forged wheels. 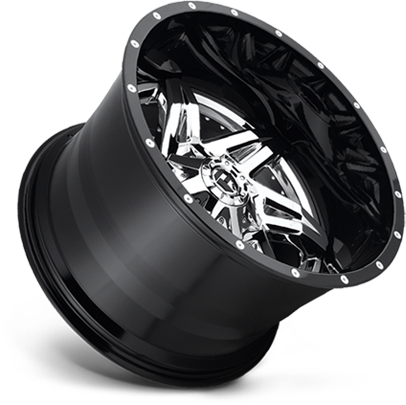 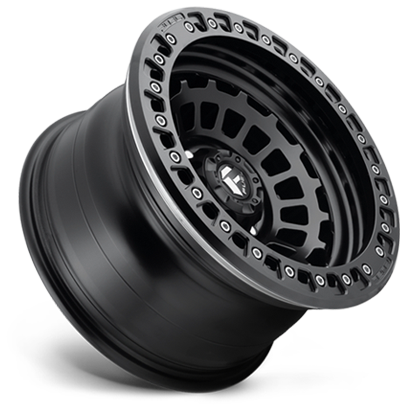 All day, everyday we build the biggest and baddest custom wheels in our state of the art California facility. 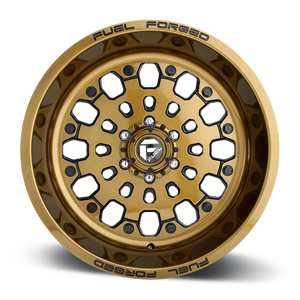 From design and engineering to CNC machining and finishing, we do everything in-house and in a fraction of the time our competitors can. 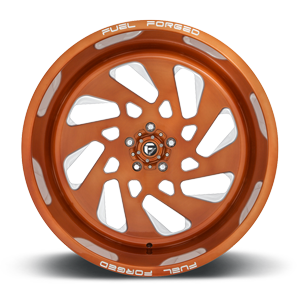 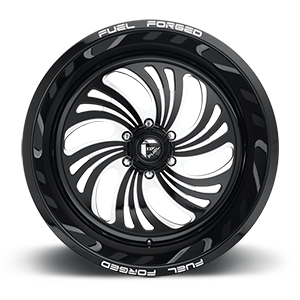 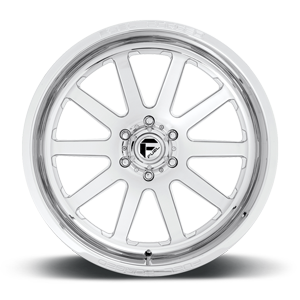 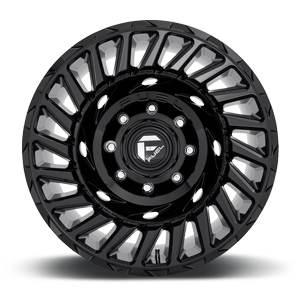 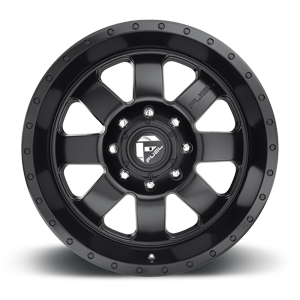 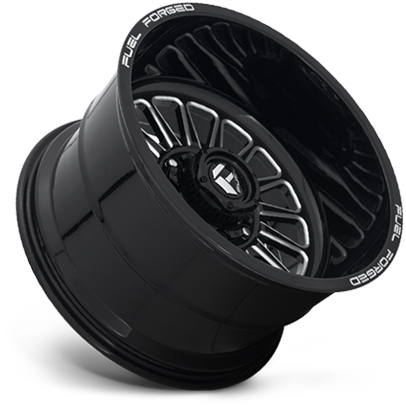 Available in diameters from 20" to 30", Fuel Forged offers you every option you can imagine and more. 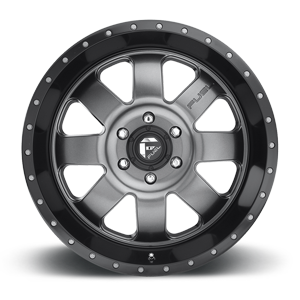 Check out our forged lineup here.